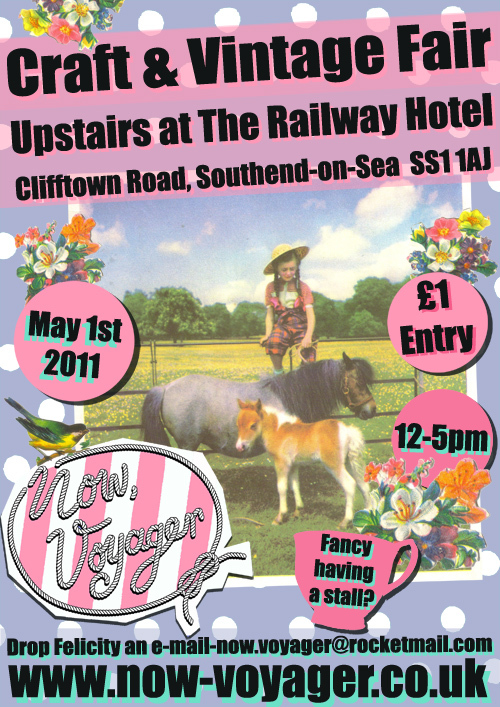 On Sunday 1st May I'll be heading to the Railway Hotel in Southend for my first stall at the NOW, VOYAGER CRAFT AND VINTAGE FAIR. It's gonna be a great day, lots of amazing traders will be there and it's in a brilliant pub as well, what could be better?! 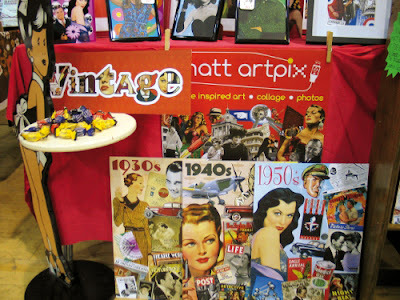 So come along and see all my vintage inspired pictures and cards, chomp on some cupcakes then have a pint, the perfect day!! 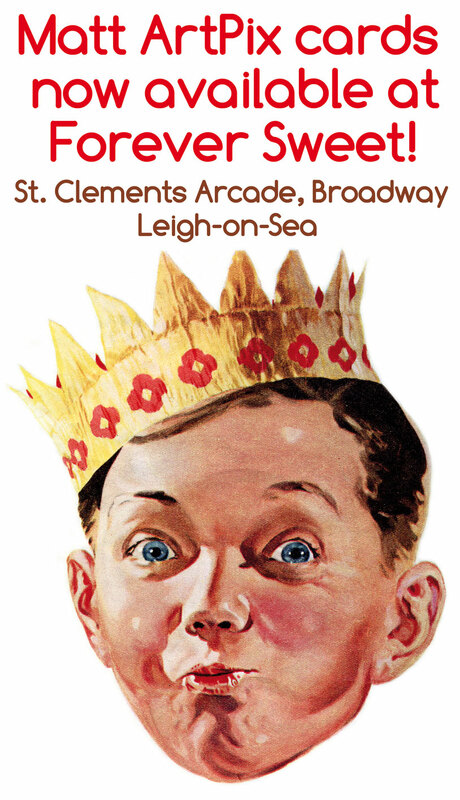 This fantastic sweet shop has just re-opened in the recently refurbished St. Clements Arcade on the Broadway in Leigh-on-Sea. 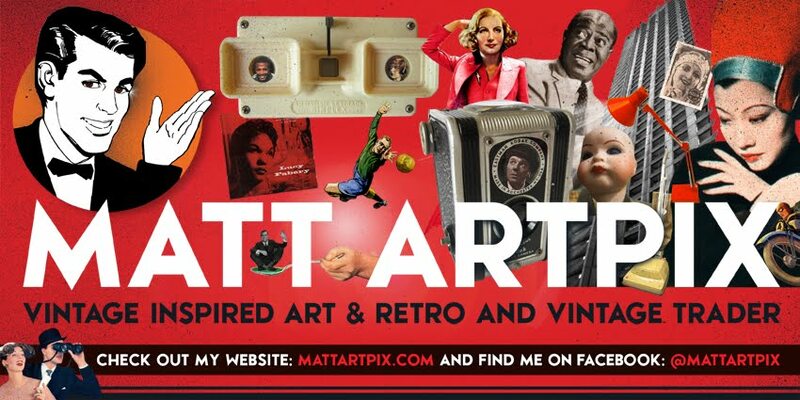 If you love your sweets with a retro twist this is the place for you! So as a perfect present for that special person rush along now and get your barley sugars and cola cubes and then buy a retro inspired card to go with it, what could be simpler?! Keep an eye out for any new cards in there, you never know what you may find!! This is a selection of the cards available at Forever Sweet. Wow, what a day we had at VINTAGE VOGUE last Sunday!! 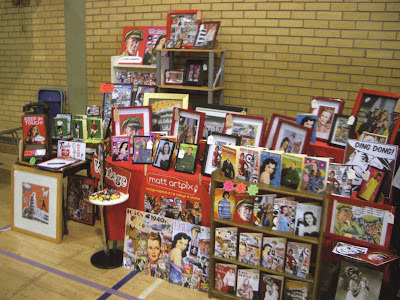 It was a fantastic day, so much fun with loads of great stalls, great music and great cakes!!! After getting up at 6am and somehow getting everything into the car, we tootled down to Brentwood in good time, to set up our stall. And it was certainly worth the early start! There was a real buzz to the place. 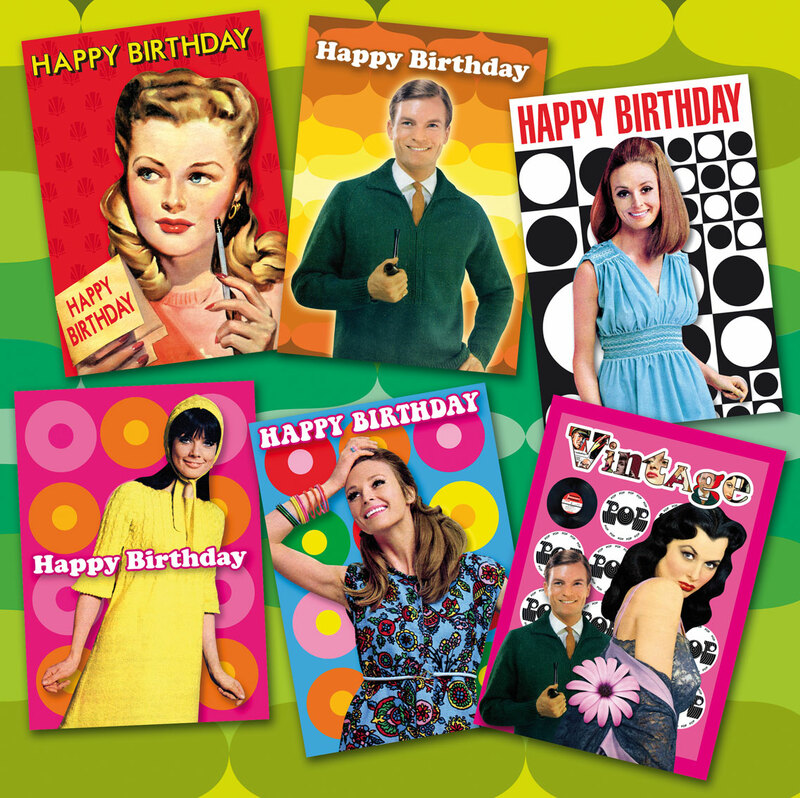 Lots of people said hello and it was great to see my new cards and Dazzling Decades series selling really well. Had great fun looking around all the stalls as well, lots of interesting things there. 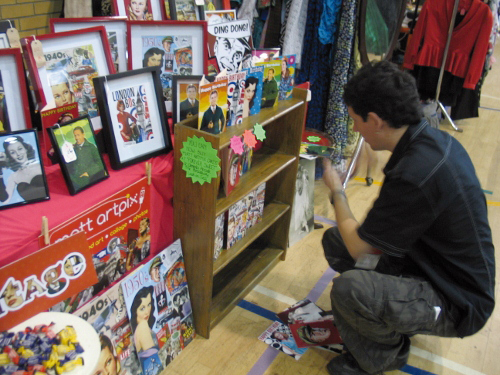 Putting the cards on display and adding the finishing touches to the stall! The Dazzling Decades proved to be a big hit, Mavis looks impressed as well! The Footie Table! 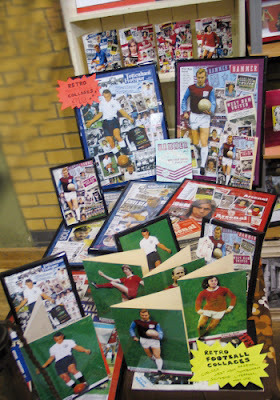 This time we had a proper display of the football stuff. So everyone could pick out their favourite team! 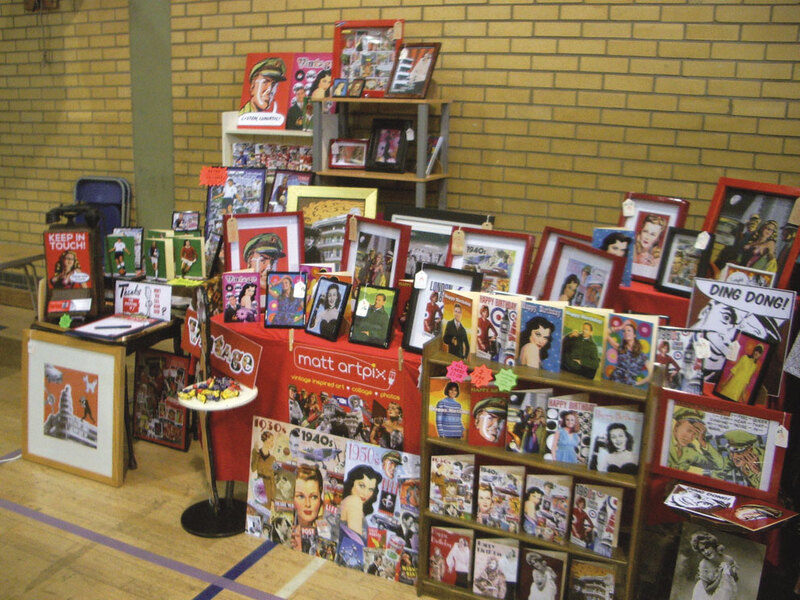 At last the stall is set up, ready for some customers! 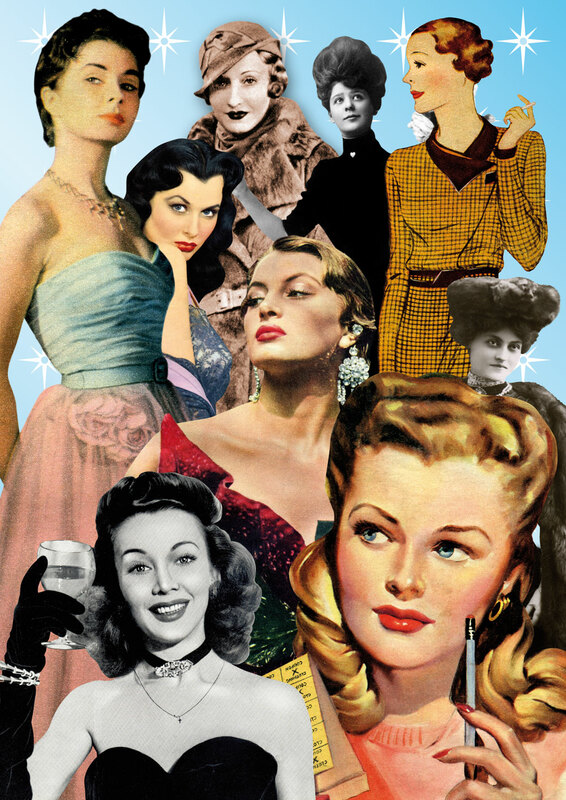 Only ONE day to go before VINTAGE VOGUE!!! The Essex Vintage Fashion Fair in Brentwood is a fantastic event, the biggest for miles around. 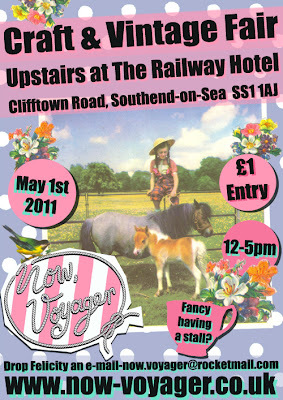 In amongst all the sumptuous vintage clothes and accessories you will find my stall! I'll be selling all my sparkly new cards, collages and pictures. It will be a great day out, so get dressed up and come along and say hello!! 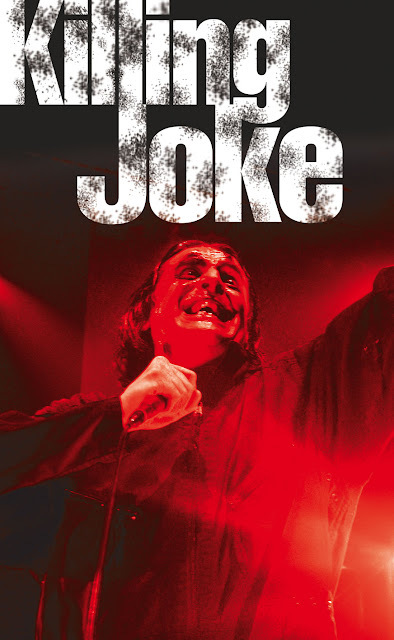 I had the perfect way to celebrate April Fool's Day last Friday by seeing the brilliant band KILLING JOKE. For years and years they have been an inspiration to me, so what better way to spend a joke filled day. It was even in the lofty surrounds of the Royal Festival Hall on the South Bank in London. Having seen them in virtually every venue in the capital, it was certainly an experience to watch them take to the stage in such a grand setting. Another dynamite show followed, with an incredible sound from immaculate musicians. Graphic designer Mike Coles provided amazing visuals on the enormous screen behind the stage. I think a little congratulations are in order as well... for the small band of merry-makers (me included!) who managed, in the small gap between the seats and the stage, to create a mini-moshpit. Probably the first time the Royal Festival Hall has witnessed such an event!! Stupidly I didn't bring my camera, so here is a pic of singer Jaz Coleman at the Shepherd's Bush Empire in 2005. With special thanks to Fabienne T, who managed to get a press pass for this concert to take this amazing picture!